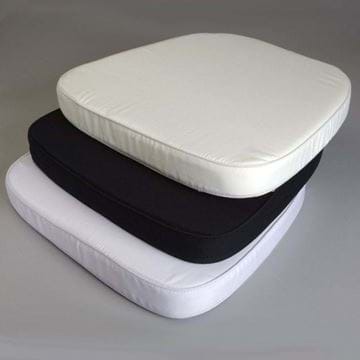 Minimum order quantity of 10. 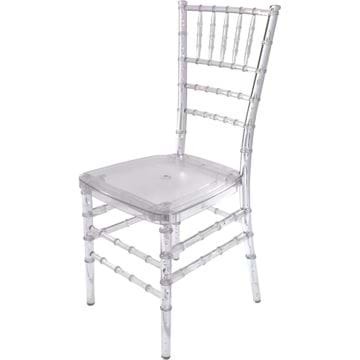 If you wish to purchase a sample Crystal Chiavari Chair, please contact NES Customer Service at 1-800-827-8953. 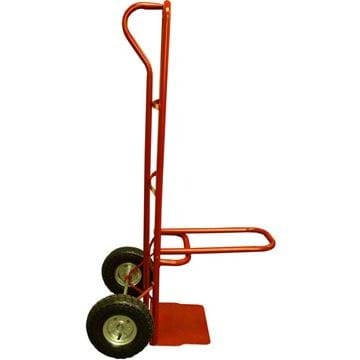 Minimum order quantity of 10. 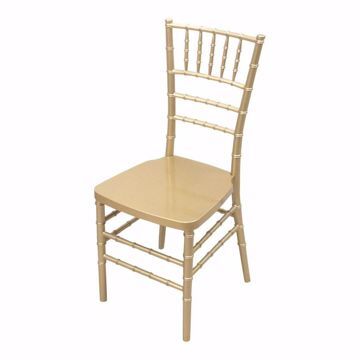 If you wish to purchase a sample Gold Resin Chiavari Chair, please contact NES Customer Service at 1-800-827-8953. 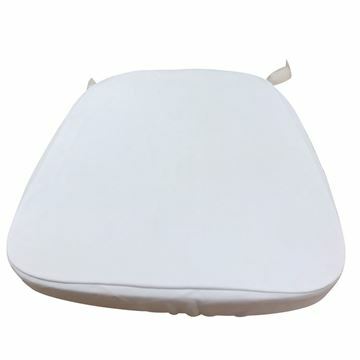 Minimum order quantity of 10. 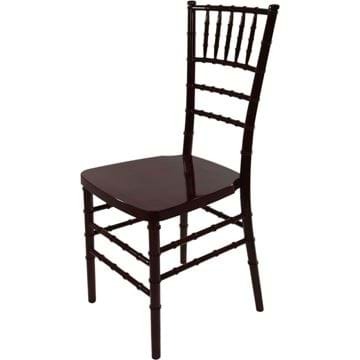 If you wish to purchase a sample mahogany resin chiavari chair, please contact NES Customer Service at 1-800-827-8953. 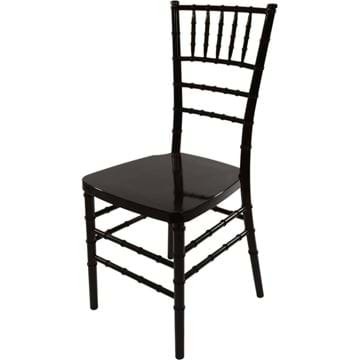 Minimum order quantity of 10. 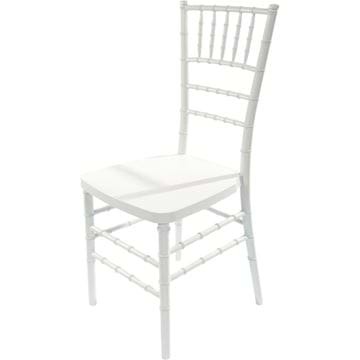 If you wish to purchase a sample Silver Resin Chiavari Chair, please contact NES Customer Service at 1-800-827-8953.